Recently, the news about Facebook and data security was doing rounds. This news shook almost all the Facebook users. By looking at such instances, it’s better to take security steps at a personal level. And a VPN is one easy and affordable solution. E.g., while using any social networking websites, you can use VPN Reddit, Facebook, Twitter, etc. Reddit is well known as an aggregator of content. You can upload blogs, or rate them as per your likings. If you are one of its users, you may soon witness changes in the website appearance. Yes! You read right. Finally, Reddit is redesigning its website. At the same time, the company is re-working on its logo. Initially, the new website design will be visible to some users. And the rest will have access to Reddit’s new website over the course of the next few months. The user can choose from three modes: classic view, card view, and compact view. How To Bypass Website Restrictions? Technically, there are two methods you can employ to change IP address. You could go for VPNs or proxy servers. Both the ways are efficient, and you don’t have to be tech savvy to understand them. Both VPNs and proxy servers have their advantages. When it comes to proxy servers, you have to get hold of a reliable service provider. This is how it works. For instance, you might have come across a website that you are being denied access to on the grounds of geo restrictions. In that case, the proxy server would be accessing the website on your behalf. The server would gather information from the website and then pass it to you. Your IP address wouldn’t be tracked. If anyone’s tracking the source link, they would be led to the proxy server. This protects you and your identity while you unblock Reddit. If you are a frequent user of Reddit, you may fall in a situation where you can’t access your favorite website. This is because Reddit is blocked in some locations. And if that’s exactly your condition, just opt for VPN Reddit. Here is how you can do it. For example, if you are in a location where you can’t access Reddit, simply replace your original IP with Le VPN’s IP address in a country that legally allows Reddit. And you are done. This is how using India VPN allows you to bypass the censorship and restrictions. You already know what is a VPN and Le VPN. Once you subscribe to Le VPN, it gives you a safe and private connection to the internet. Le VPN believes that free internet is everyone’s right. Also, when you replace your original IP address with that of Le VPN’s, no one can track you down. Your identity remains hidden. Above all, Le VPN uses more than 800 servers, which are located in 114 countries. 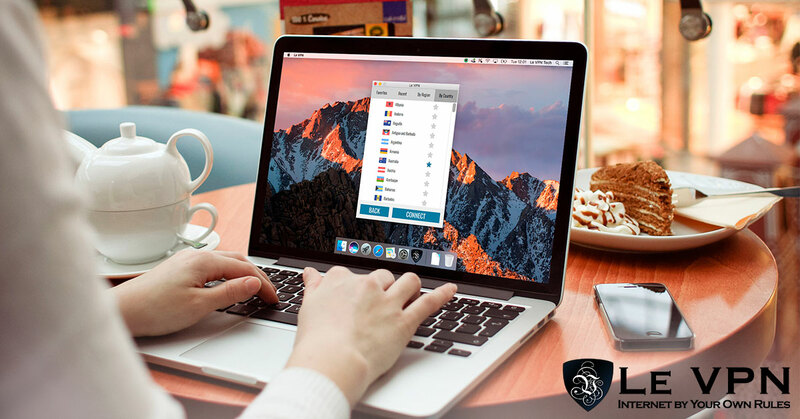 This wide network of VPN servers ensures 100% connectivity and access to the social media sites from anywhere around the world. Additionally, Le VPN offers ease of use. Le VPN is compatible with almost all the operating systems, smartphones, and mobile handsets. Be it Android, iPhone, or Windows. Le VPN offers compatible mobile apps with all the operating systems. So, subscribe today and use Le VPN as VPN Reddit, Facebook, Twitter, etc.